After updating its flagship and midrange smartphones to Android 8.0 Oreo, Samsung has finally started pushing out the much-awaited update to its budget models as well. While the delay may disappoint some of the Galaxy J series users, Samsung is making the wait worthwhile to an extent by skipping the Android 8.0 update in favor of the newer Android 8.1 Oreo version on at least some budget models. The Galaxy J5 Prime and the Galaxy J7 Nxt, also known as the Galaxy J7 Core in some markets, are the latest budget devices from Samsung to get the Oreo treatment. 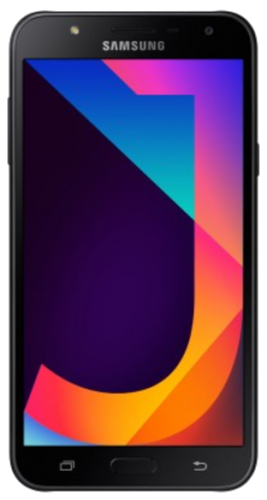 While the J7 Nxt/Core is being updated to the newer Android 8.1 version, the Galaxy J5 users have to settle with the slightly older Android 8.0 firmware. 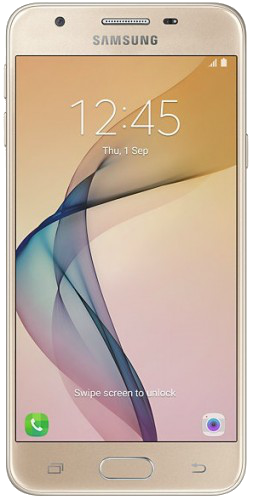 The update for the Galaxy J5 Prime started rolling out in the UAE a couple of days back. The Galaxy J7 Nxt, on the hand, appears to have started receiving the update at the beginning of this month itself in Philippines, Cambodia, Thailand, etc. Interestingly, the older Oreo version for the J5 Prime includes the latest September security patch, whereas the newer Oreo flavor for the J7 Nxt comes with the June security patch. To make matters more confusing, the Galaxy J7 Nxt update in India also packs the September security patch. As Samsung adopts staged rollout for major OS updates, it may take some time for the OTA update to hit all the supported devices. Galaxy J7 Nxt and J5 Prime users can manually check for the update by going into the Settings app and tapping the Download updates manually option under the Software update section. The update files for the Galaxy J7 Nxt are available in our firmware database. So are the ones for the Galaxy J5 Prime. Once updated, users can enjoy many new Android features such as Picture-in-Picture mode, Autofill for password managers, Notification channels, etc. The update should also bring many Samsung-specific features under the Samsung Experience 9.0 branding. You can read our ‘What’s new with Android 8.0 Oreo‘ series and Samsung Experience 9.0 coverage to know all the new features and changes included in the update. Since these are budget devices and the Android 8.1 is a minor update from the Android 8.0, there may not be many feature differences between the devices. The fashion images with Glance on my phone has helped me to develop my personal style. Great!